Why do you make it so hard to love you, Konami? 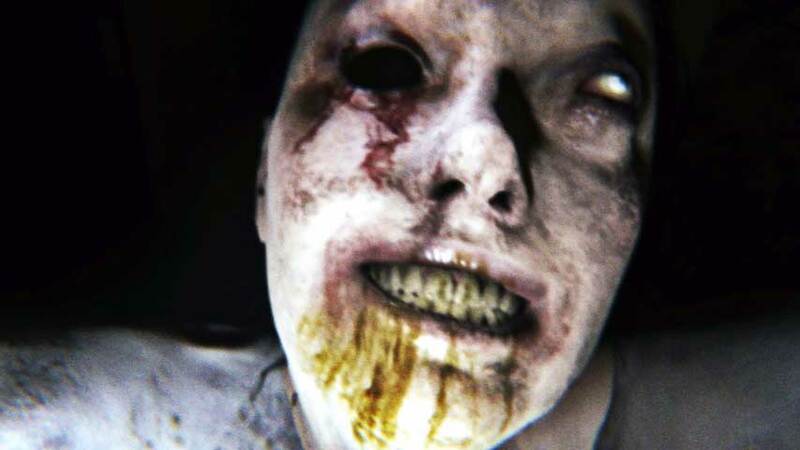 P.T., the thoroughly excellent, genuinely terrifying, magnificently layered playable teaser for the cancelled Silent Hills, has now been removed from the PlayStation Store. According to both Kotaku and Polygon, the demo has been so thoroughly erased, in fact, that even if you downloaded it in the past you can’t grab it again – a quite unusual state of affairs for the PSN, even for free content. A week ago, when the teaser was first deleted, Eurogamer was able to re-download it. Alas! No more. Those fantastically expensive PS4s with P.T. installed don’t seem so silly now, huh. I’m probably going to go play it tonight just to spite y- wait, no: I value my cardiac health. Over 1000,000 signatures have been gathered on a petition asking Konami to change its mind. Unfortunately, with Hideo Kojima out the door, it looks like it’ll never happen.